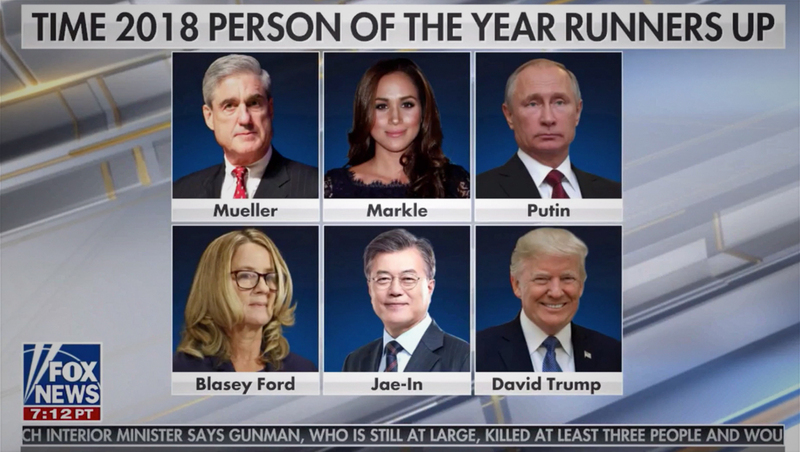 Did Fox News really ‘change’ Donald Trump’s name to ‘David Trump’ in graphic? On the graphic, Trump had the name “David Trump” under his name, an error the host Laura Ingraham noted on air. The error was corrected in the show’s repeat — with a new graphic swapped out.